Posted by GuySoft in Crictor, Hamakor, IGF, ITU. 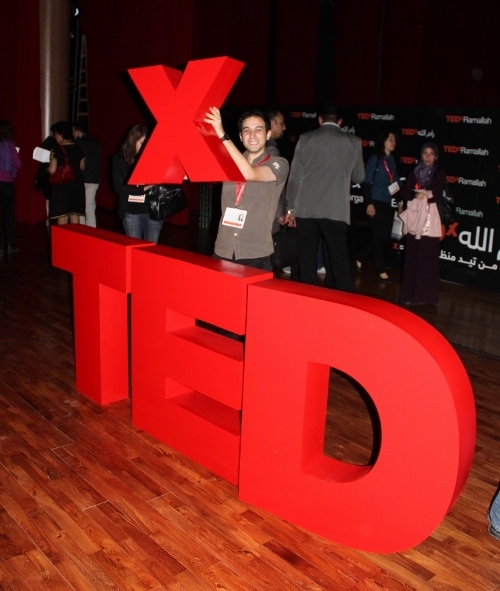 Last Saturday I was at my first TEDx event at TEDxRamallah, which took place in Bethlehem. As a TED lecture lover this was a fantastic experience for me. Moreover, this is also the first time I classified as a “Jewish” Israeli citizen (As an atheist its somewhat confusing to refer to myself as such). This does put me in an unusual position slightly different from most people there. I will try and summarize my own experience in this special event. I feel its important to for me to relay what I see to both sides that rarely see eye to eye. Posted by GuySoft in Crictor, diy, Electronics, Hamakor, IGF, ITU, linux, open source, programming, python. I am releasing here set of instructions and source that will enable anyone to set up a phone number, that if you SMS it, will post your massage on to your own twitter account. This service is called “Twiter SMS Gate”. The service handles multiple users, and should be easily modified to support other services like statusnet (and with a bit more code maybe even other social networks). 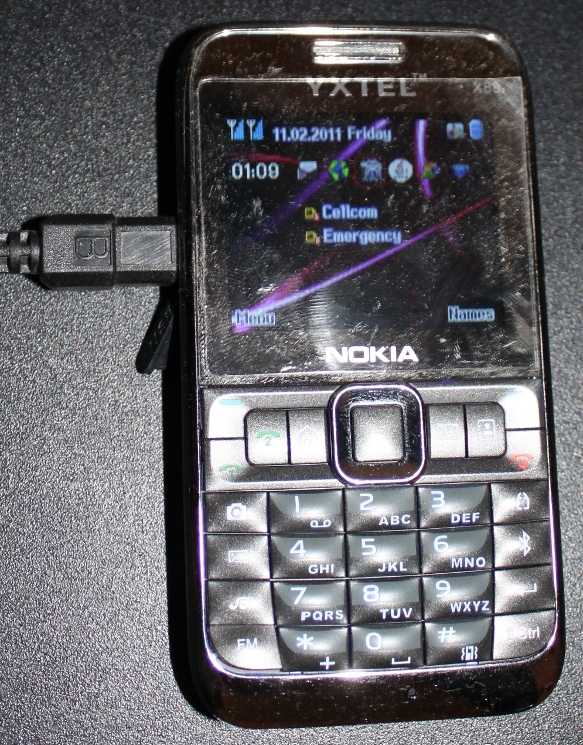 The SMS hardware required is any cheap cellphone that can work with gammu-smsd (mine is a fake Nokia from India). Twiter SMS Gate also lets users easily register to it with their own cellphone. I hope that people that like this idea would start hosting more SMS gates, as we create a wide network of those around the world. SMS Twitter Gate-IL , The Israeli Gate, has been running for a few weeks now and even got covered in the local media here. The source is written in Python, which includes the phone hardware hooks, webserver, twitter client and database access. Source is available here on GitHub, along with basic instructions on how to set it up. If you have any kind of difficulty setting this up, please give me feedback, so we can make it as easy as possible. Posted by GuySoft in Crictor, Hamakor, IGF, ITU, open source, Uncategorized. This is the second day of the IGF 2009 and the 4th and last day of my journey. There was a lot to write about, and I had little time back in Israel, so it took a while to publish. I recommend you read my closing statement. Posted by GuySoft in Crictor, IGF, ITU, open source, Uncategorized. I thought I might update that I arrived a few hours ago to the IGF conference. It took about 13 hours to get here, I have mostly been traveling in a taxi cab today from Taba to Shrem. Apparently there are a lot of security checkpoints because of the conference itself! Since I have little of ICT news to tell I thought I might start with a conversation Dima and I had on the way here, regarding what the IGF means – When we wanted to translate the ‘G’ (for Governance) in IGF to other languages we did not know what exactly it means – Is it the government as in maneging the Internet as a resource? Or standardizing the Internet? or perhaps government as in how to get governments to interact with the Internet? It seems its a a bit of all, yet not clearly one of them nether. When looking at the huge number of workshops (10 in parallel!) this seems to become more apparent: privacy and freedom of expression, net neutrality, technical implementation of the infrastructure and how governments and organizations should treat the Internet, its all there. It seems it will be hard pick which workshop to go to! Posted by GuySoft in Crictor, Hamakor, IGF, ITU, open source. I thought I might update that I am going to the IGF (Internet Governance Forum) conference in Sharm El Sheikh, Egypt from this Friday till Monday. I am going in hope to meet new people and hear the talks. I see this visit as a continuation of my visit to ITU TELECOM Asia 2008 in Thailand last year (which was a lot of fun). With me are coming from Israel Dimity Epstein (who introduced me to the ITU) and the Head of Israeli ISOC (The Internet Society) Rimon Levi. For more information on the conference you can see the IGF conference website and the programme. I hope I would find time to update during the conference. I would try and twitter too. I am right in the middle of my second year in physics studies, so I will have little time when I get back.